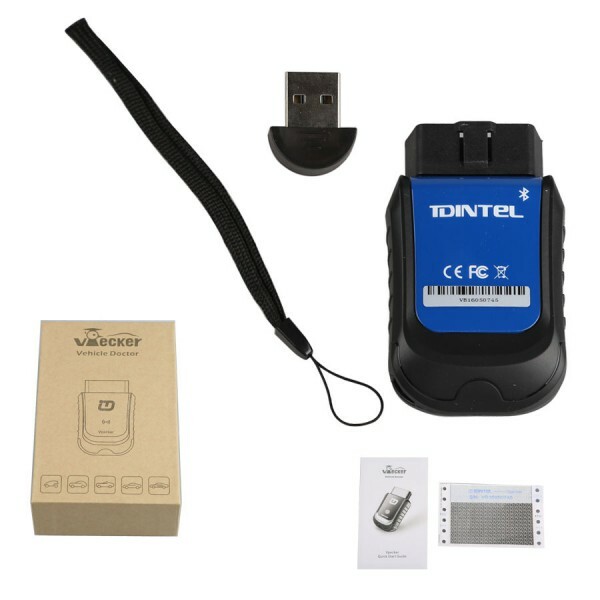 VPECKER Bluetooth could cover a wide range of car brands & models with lots of special functions i.e TPMS reset, Battery configuration, ABS Bleeding, EPB, Oil Reset etc. The car list of them are attached below. You could check the information you want or download them. Where to get one VPECKER Bluetooth at a reasonable price? How to Change ALLSCANNER VXDIAG A3 Language?